Insurtech is more than a buzzword; it is the application of technology innovations to the traditional insurance model and value chain, designed to improve efficiency and increase savings. In the same vein as FinTech – the technological transformation of the finance industry – advances in technology and Insurance-needs mean both sides must combine to meet the changing demands of not just the customer, but the industry on a global scale. Digital disruption in the industry is on the rise. 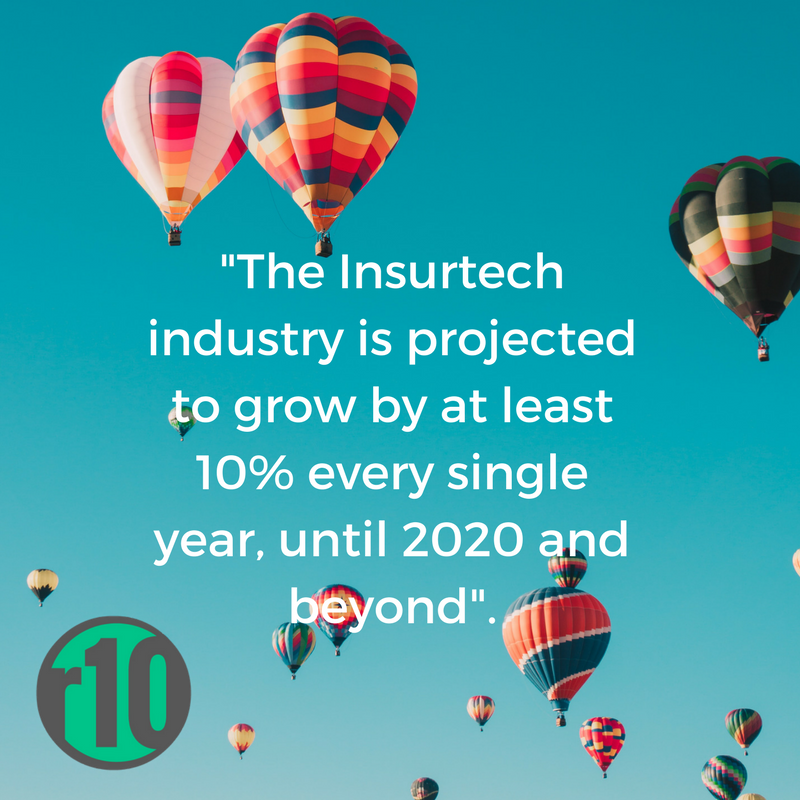 The insurtech industry is projected to grow by at least 10% every single year, until 2020 and beyond. Legacy system challenges and regulatory transformation imposed on traditional insurance companies limit their agility; some would say it made them cautious, reluctant, unable or unconvinced of the need to invest in innovation, making the sector ripe for disruption. Non-traditional players have entered the space with the rise of insurtech. This was initially seen as a threat to incumbents, but the tide has changed. Symbiotic relationships and partnerships between top insurance companies and smaller, insurtech startups are becoming, if not prevalent, certainly more visible. Insurers are opening up to insurtech for further engagement and investment. It is a gentle start but looks to turn into a race between the most progressive insurers over the next year. Insurers will continue analysing the innovation landscape, using different approaches to assess insurtech and understand which areas are relevant to them. Growth is expected for insurance companies to develop technology-enabled models, perhaps starting by digitising their operations internally. Many options will continue to be on the rise, from developing digital labs to launching their own venture capital vehicle; from collaborating or acquiring an insurtech startup to partnering with a venture capital fund. There are great initiatives in the industry that promote the creation of new ventures. XL Catlin, the Global Property & Casualty Insurer, are an example of innovation. They have created XL Accelerate – an internal organisation, designed to focus specifically on insurtech disruption and opportunity, and XL Innovation, a venture capital firm actively seeking disruptive partners with scalable opportunities to invest. Start up insurers are at an advantage; they are greenfield and have a clean sheet to start from. 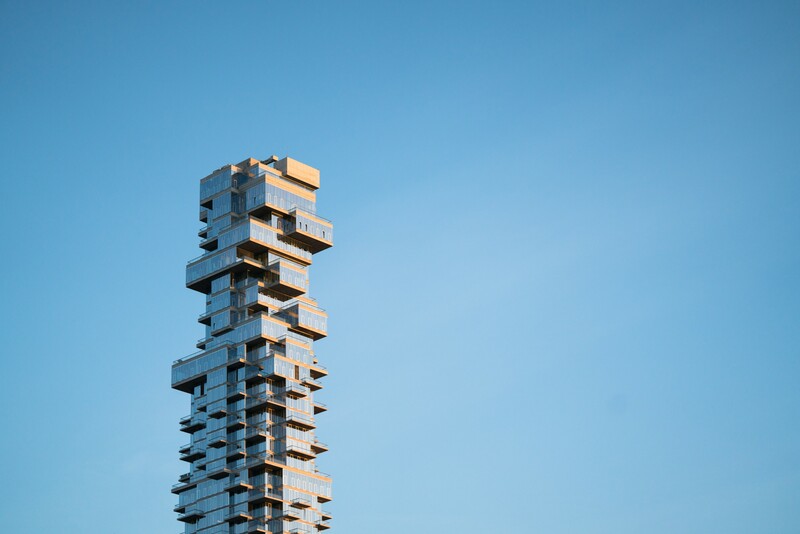 Traditional incumbents insurers are facing the challenge of legacy; how do they balance the often tangled landscape of systems and architecture to make use of new tech options? Open platforms, coupled with API’s appear to be the solution. An open platform will allow insurtech companies to develop services on top of insurers’ existing legacy databases and infrastructure to address emerging trends, incentivise competition and remove the in-house services monopoly barriers. Enhanced data capture and sharing are trends that will continue to evolve over the next year, as insurers invest in data capture, data mining and enrichment. This will also create opportunities for insurtechs. API friendly data-sharing has been raised as a problem by the insurtech industry and insurers need to respond by opening their data securely. The lack of access to the right customer data by insurtechs hinders their ability to truly test their models. Predictions point towards a steady flow of insurance executives into insurtechs, along with the creation of their own start-ups. Modernisation of traditional insurance services and operations can be slow and bureaucratic compared to a start-up culture. Unrealised ideas and frustrations will promote this flow. On the flip side, there will also be an influx of tech talent into the traditional insurance sector to support the transformation and digitalisation efforts of the industry. New roles and titles have been appearing in recent years; Chief Data Officer, Chief Digital Officer, Customer Experience Officer. These are all relatively new, and attract people outside of the insurance industry. This trend is only going to accelerate in the coming year. The world of insurtech is far larger than the movements mentioned above. Many other innovations and technologies are allowing insurtechs to think outside-the-box, which in turn is not only driving insurers to reassess their business models, but forcing them to do so to remain relevant. Wholesale transformation of the insurance industry into a slick, more efficient, progressive and cost-effective market will not be achieved overnight, but the signs of real intention and progress are clearly visible. Entrepreneurship, innovation and disruption have risen to the top; companies ignore it at their peril. Change is on its way, and we will be keeping a close eye.